Worship messages will resonate with greater impact and lasting meaning! 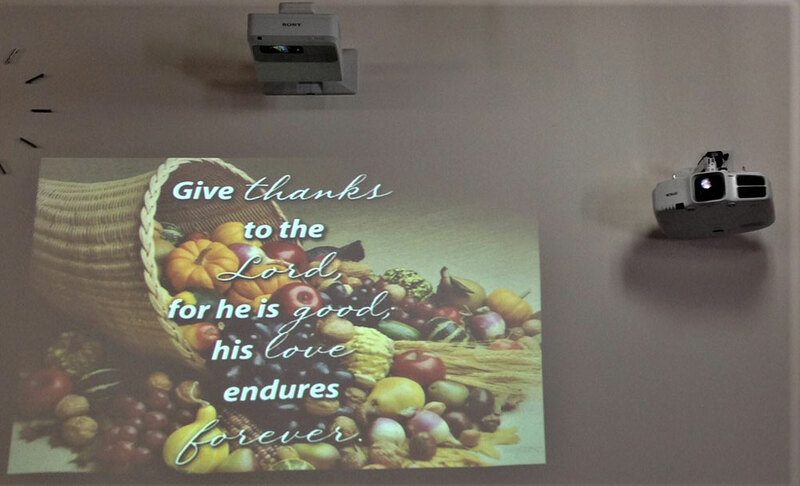 In a sanctuary setting, it is vitally important that the message be delivered with crisp, clear sound and images. Voices and music should ring out with clarity and depth for everyone, no matter where they are seated or standing. For this to happen, both sound and visual fields inside the church must be carefully evaluated. 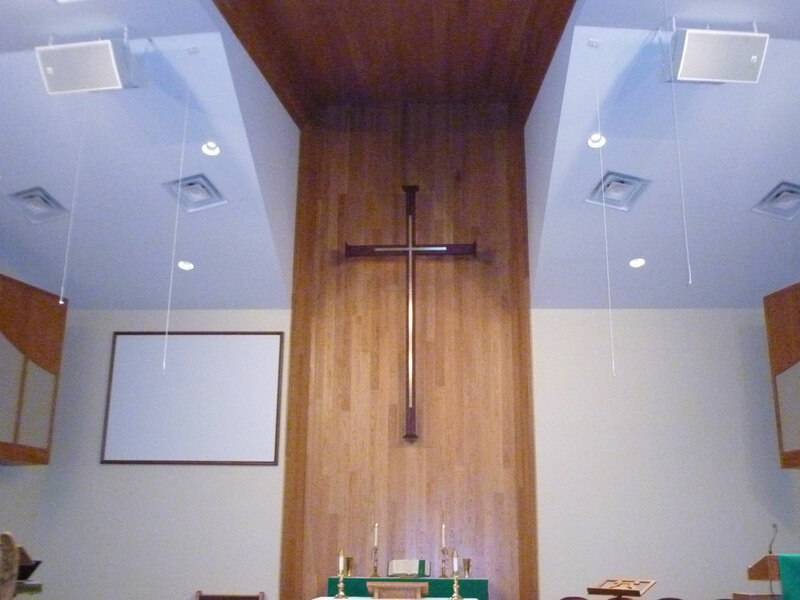 Every church’s worship area is unique in terms of acoustic properties. Room geometry, construction materials, ceiling height, lighting, window placement and other factors all affect the listening and viewing environment. At Genesis, we consider all of these parameters when designing a system for you. After a site visit (which is performed at no charge to you) and careful analysis, we will recommend the equipment to match the requirements of your space and then strategically place it in your facility. 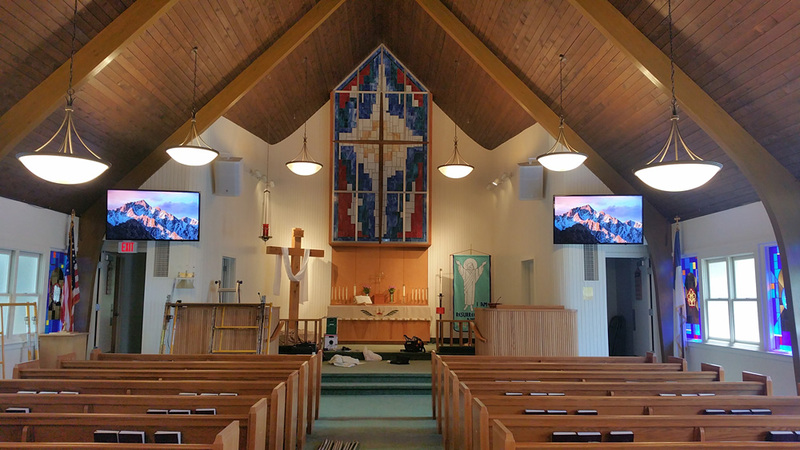 We work with you to select equipment that is appropriate for your sanctuary and your budget. A Master Plan can make it possible to proceed with improvements over time as resources allow, making the project easier to manage from a cash flow standpoint. Contact us today to set up a free site consultation. This is what Genesis excels at.